At Wayside Furniture we have dining room furniture to fit any home, whether it's a simple dining room or an elaborate formal dining room. We have a broad selection of dining room tables, pub tables, chairs, bars, bar stools, baker's racks, buffets, servers, china cabinets, and more. Shop Wayside Furniture for the best dining room shopping in the Akron, Cleveland, Canton, Medina, Ohio area. 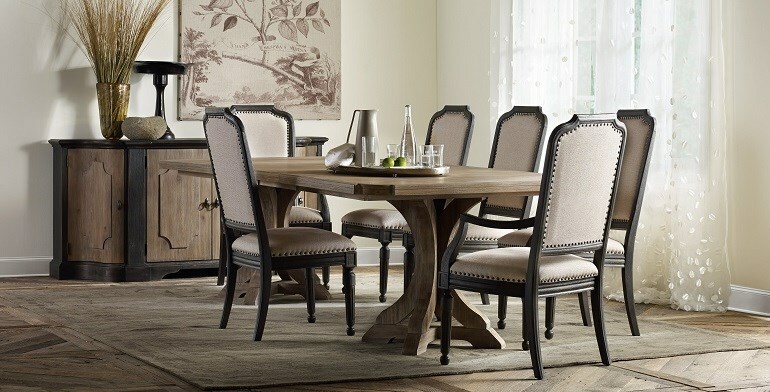 Shop Wayside Furniture's Dining Room Furniture. Browse a variety of products to find a look that fits your home and lifestyle.